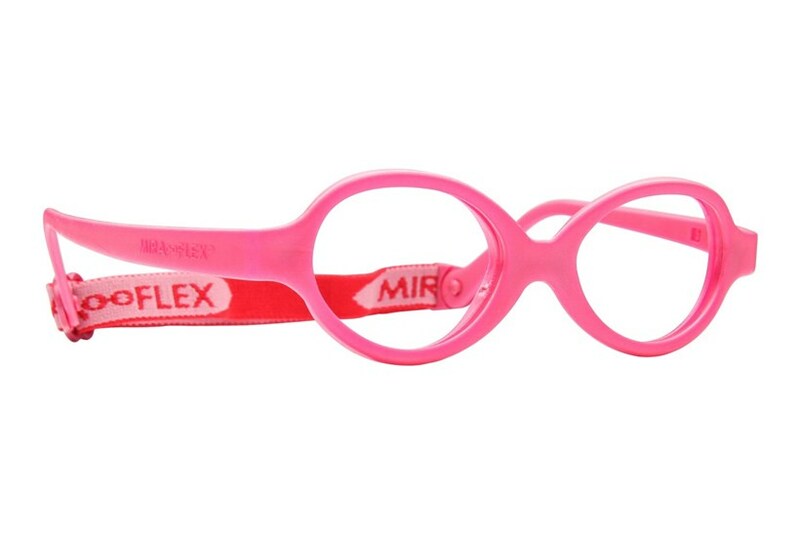 The soft, lightweight Miraflex Baby Zero infant's glasses adapt to your baby's facial structure while the anatomical bridge and elastic strap help them stay put. 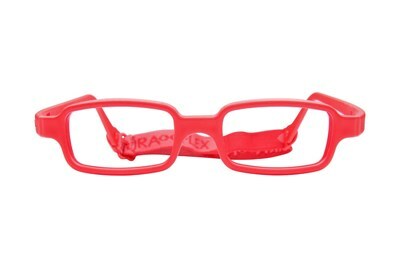 The metal-free glasses come in a rainbow of colors and are perfect for ages 8-24 months. 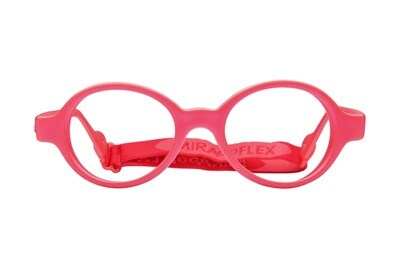 Safe, flexible eyewear for children.